Ray’s work is available at his wife’s shop either online or in Sugar Loaf, NY. 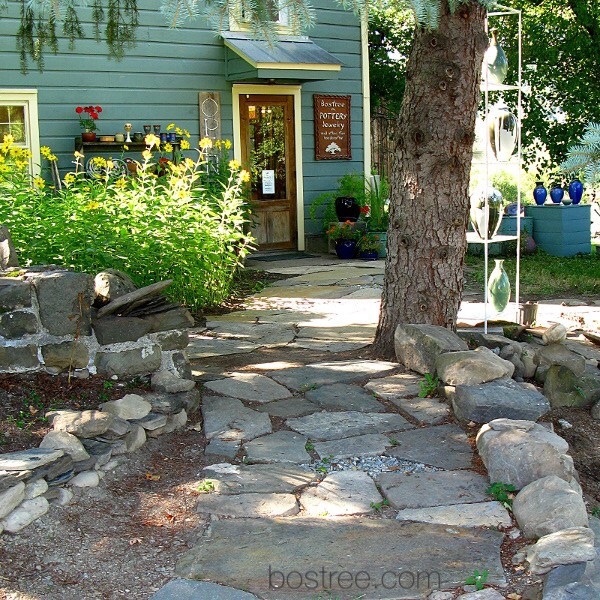 Opened in 1982 and located in the Boswell home for many years, The Bostree Gallery sits next door to Ray’s three-floor studio barn which he shares with his son Andrew and a number of Andrew’s pottery students. Terry, Ray’s wife, keeps the gallery stocked with her photographic prints, note cards, origami ornaments and mobiles, Andrew’s pottery, Ray’s current pieces, and the work of several friends including more handmade pottery, jewelry and sculpture.